As I mentioned in my previous post, Tuesday is an incredibly busy day in the world of photography challenges. Since my google reader is acting up today, I’m not sure if I have the time or patience to create separate posts for each challenge – besides, you guys would quickly get tired of the updates. Instead I thought I’d replicate my process from yesterday and also introduce you to some new challenges that you may or may not have heard of. 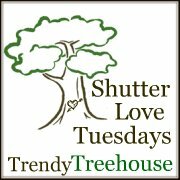 First up is Trendy Treehouse’s Shutterlove Tuesday. 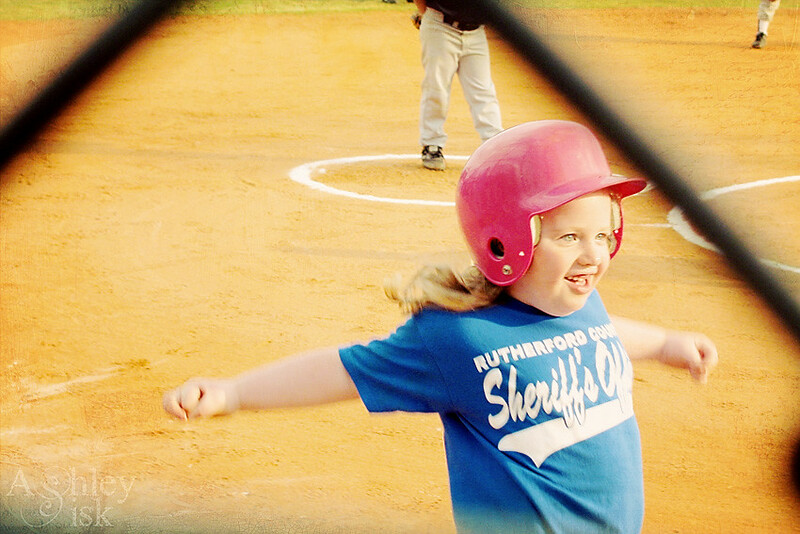 The theme this week is “sports.” I dug into my April 2010 file and found a fun shot of my niece playing t-ball. I think she’s one of the only girls on her team…and definitely the only one with a PINK cap. She really looks like she’s having a good time here, and I love the effect of peaking through the fence. Next up is a new challenge called Beep. Beep. Beep. Click., hosted by Flat Yeast Bread. This is another great opportunity to get in front of the camera via a self-portrait. I took this shot during my photo walk. 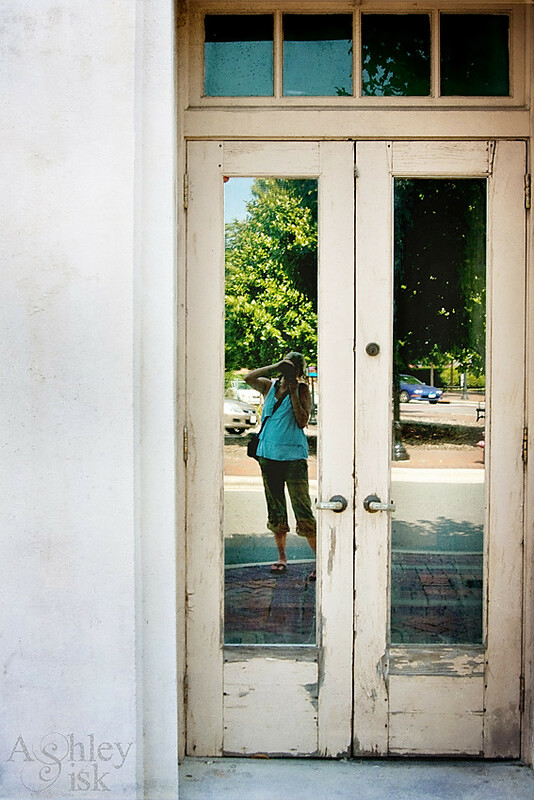 I was intrigued by the old doors we saw while walking around downtown…and then thought it’d be a great opportunity to get IN the picture. Speaking of self-portraits, my friend Jessi regularly posts her own self-portrait on her blog, The Old Nichols Farm. Once a month, she hosts Facing Myself – that linky should be going up next week for the month of August so check that out! This next one is a photo I just shared from my photo walk on Saturday. 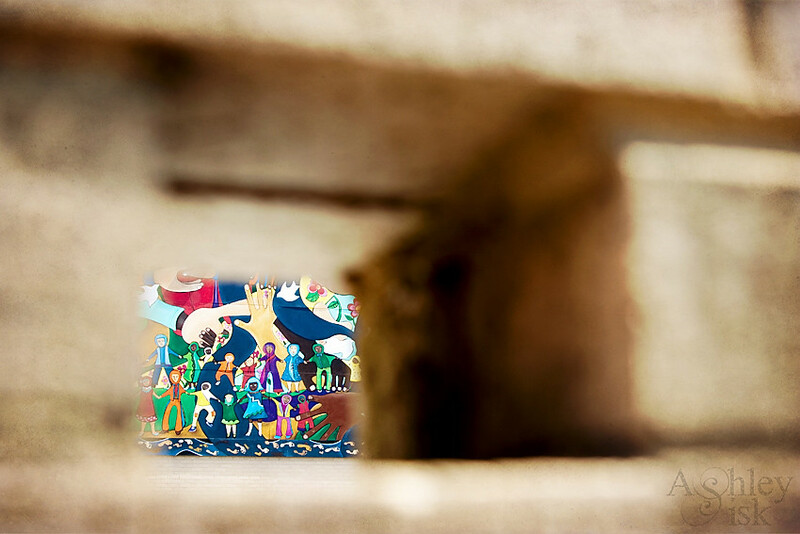 I was peering through a wall to capture this beautiful mural. Upon a second look, this is actually a “sweet shot” and I thought it deserved to be singled out for Sweet Shot Tuesday over at My 3 Boybarians. This is also a great opportunity for me to redirect you over to this week’s In a Yellow House Photo Challenge that I happen to be hosting today and for the month of August. This week’s theme is Urban, so stop on over and submit a photo (linky open until Saturday night). Finally, I wanted to share this shot with you, taken on my photo walk, for Communal Global. To be completely honest with you, I kinda wanted to have a portrait session with this guy walking in the photo…but, I was a tad bit nervous that I would get mugged. I recalled seeing him as I was taking a picture of some chairs. He was so masculine, so confident. He was also scary. As you can see, he had his shirt wrapped around his head. 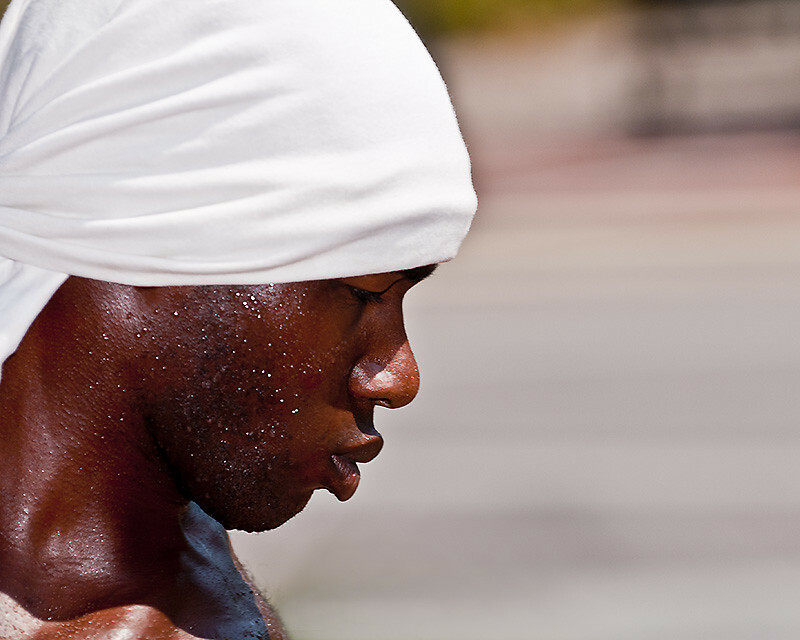 What you can’t see is the definition in his abs – this guy is crazy built…with the heat, I wasn’t about to tick this guy off. So, as he continued walking down the street, I snapped a picture of him. When I think of downtown Durham, he symbolizes a lot of the culture in this area. 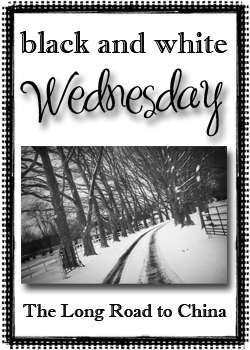 I may also be entering the above photo in this week’s Black and White Wednesday hosted by The Long Road to China. Although I’d like to believe that I’ll have a chance to do a little more shooting and processing before tomorrow, the reality is that I’ll be out of town all day. I still have a number of other challenges to link up to today including Touch Up Tuesday, Perceptive Perspective and Simplicity (there is also RAW(e), but I haven’t decided if I want to link up yet or not), but I have a job to do…so that’s all for now. 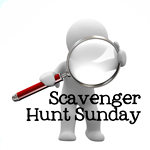 In the meantime, I’ll link up to a couple of blog hops. If you’re visiting from one of those blog hops, welcome! Come in…look around…make yourself at home (you can follow me if you’d like). Leave me a comment to let me know you stopped by and I’ll be sure to return the favor. Have a great day!